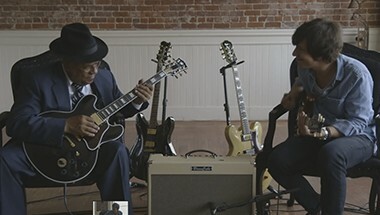 Legendary JC guitar tones in an ultra-compact stereo amp. 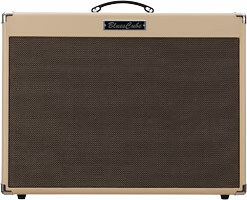 Re-voice your Blues Cube amp with the feel and response of a traditional British EL84 tube combo. 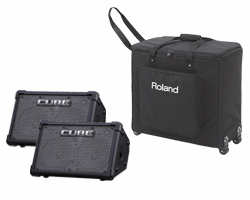 Powerful and versatile instrument amplifiers and portable PA systems. Continuing innovation as an unparalleled clean amp in the front line of the music scene since its debut in 1975. 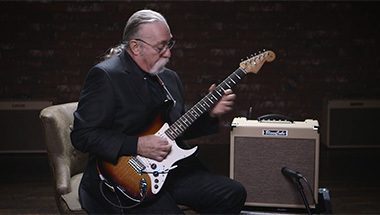 Genuine “JC Clean” in a small, gig-ready combo amp with innovative stereo input and evolved features for modern guitarist. 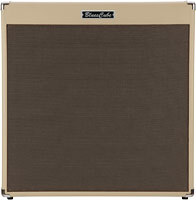 Performance-ready 30-watt 1x12 combo guitar amplifier with Tube Logic for authentic tube tone and touch response. 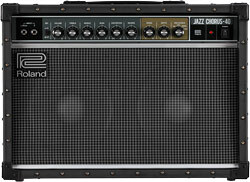 Special Edition Amp with Authentic British Tone and Response. 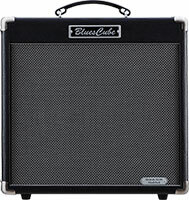 Flagship head amp of Blues Cube with 100 big watts to provide ample power and headroom for concert-level performing. 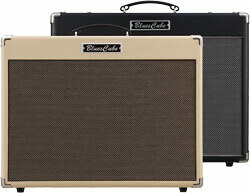 Performance-ready 85-watt, 2x12 combo guitar amplifier with authentic tube tone and touch response. 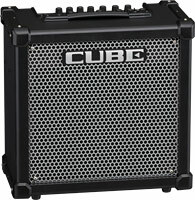 Performance-ready 80-watt 1x12 combo guitar amplifier with Tube Logic for authentic tube tone and touch response. 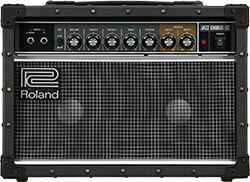 Performance-ready 60-watt 1x12 combo guitar amplifier with Tube Logic for authentic tube tone and touch response. 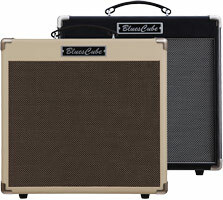 Classic 4x10 open-back configuration of sought-after vintage combos in a convenient standalone cab. 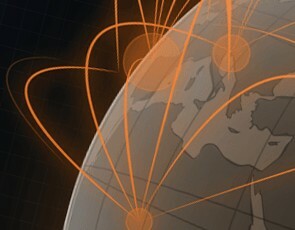 Transparent Clean Tones with Ultra-Expressive Response. 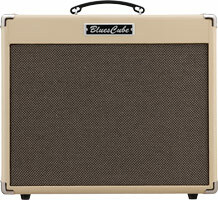 Customize the Blues Cube amps with Robben Ford’s signature blues and fusion tones. 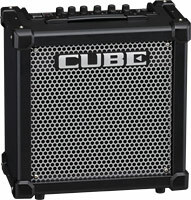 80-watt guitar amp with custom-designed 12-inch speaker, and CUBE functionality. 40-watt guitar amp with custom-designed 10-inch speaker, and CUBE functionality. 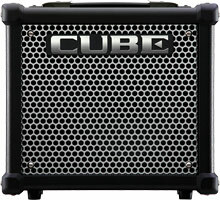 20-watt guitar amp with custom-designed 8-inch speaker, and CUBE functionality. 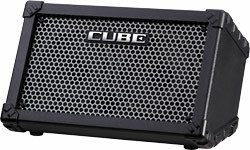 Compact 10-watt guitar amp with custom-designed 8-inch speaker, and CUBE functionality. 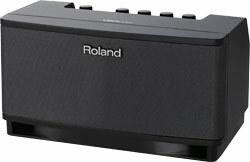 Portable, lightweight, 50-watt stereo amplifier with expanded connectivity and unmatched power for battery. Two CUBE Street EX units and a host of valuable accessories at one great price. 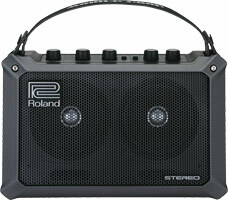 Super portable, lightweight, battery-powered stereo amplifier with slanted cabinet design. Compact, battery-powered, stereo amp with size-defying powerful tone by four custom 4-inch speakers. 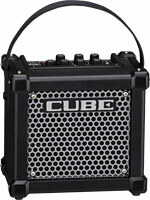 Ultra-compact guitar amp with eight COSM amp tones, built-in DSP effects, i-CUBE LINK interface, and chromatic tuner. 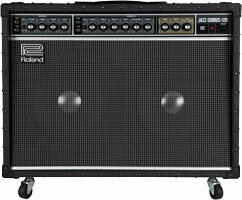 Compact guitar amp with built-in COSM tones, stereo chorus and reverb effects, and 2.1 Channel audio system. 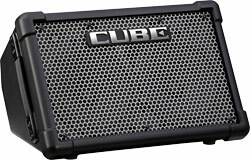 Portable CUBE amp with connections for microphones, guitars, keyboards, drum machines, MP3 players, and more. 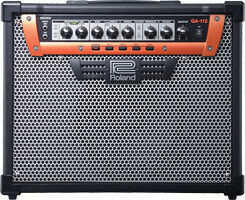 Compact 120-watt bass amp with 12-inch coaxial speaker, eight COSM amp models, effects, four-band EQ, phrase looper, and tuner. 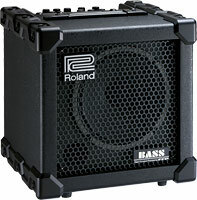 Compact 60-watt bass amp with 10-inch coaxial speaker, eight COSM amp models, effects, three-band EQ, phrase looper, and tuner. 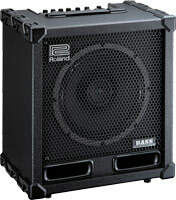 Ultra-compact 20-watt bass amp with 8-inch coaxial speaker, six COSM amp models, effects, three-band EQ, and tuner. 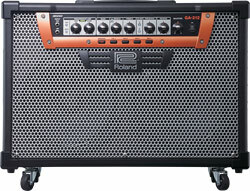 Powerhouse 200-watt guitar amplifier with a pair of 12-inch speakers and Progressive Amp model. 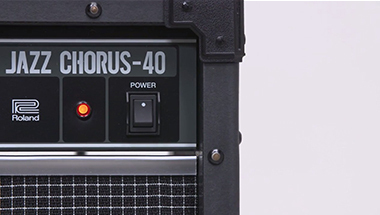 Powerhouse 100-watt guitar amplifier with a single 12-inch speaker and Progressive Amp model. 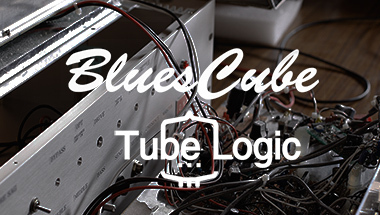 Everything that players love about a finely tuned vintage tube amp is present in abundance with the Blues Cube Hot. 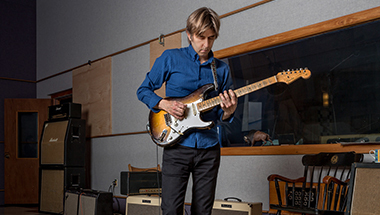 Grammy Award winning guitarist Eric Johnson and the makers of Blues Cube amplifiers have co-produced the new Eric Johnson Blues Cube Tone Capsule. 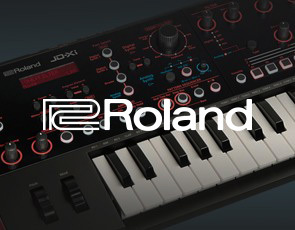 Roland's Tube Logic design delivers the interactive tonal behaviors of fine tuned vintage tube amplifiers. 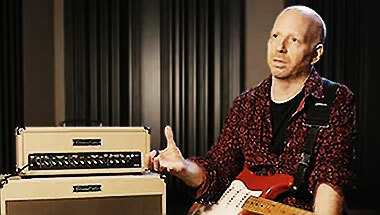 "The guitar and amp are equal partners in tone". 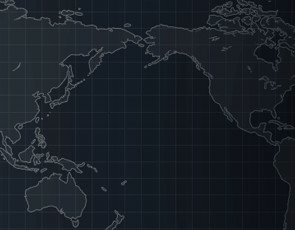 A story of our philosophy in amp design.